The FD15 has complete protection, the full grain leather upper provides a barrier to all weather condition. 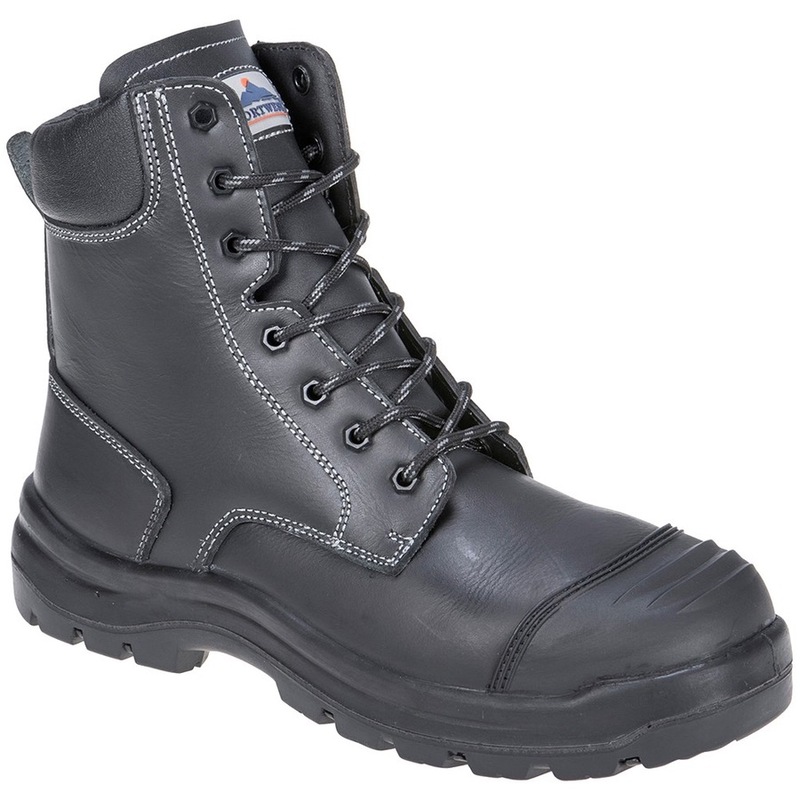 High lace up style with a robust zip for a comfortable fit and reliable support in rugged environments. Injected PU/Rubber outsole for supreme grip and energy absorption.